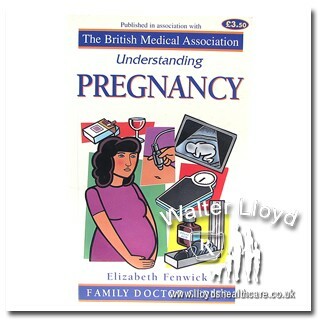 Published in association with The British Medical Association. Dr Dinah Jayson. 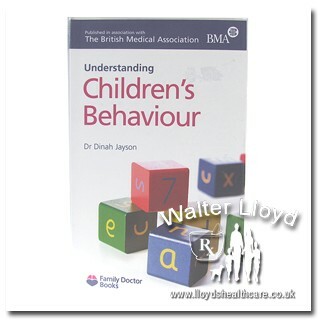 Minimum quantity for "Understanding Children's behaviour - 1 set" is 0. Maximum quantity for "Understanding Children's behaviour - 1 set" is 0. 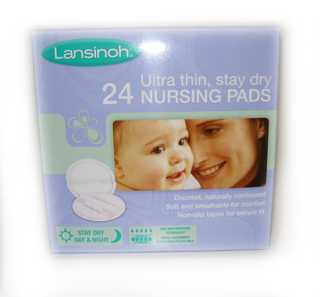 Minimum quantity for "Lansinoh HPA Lanolin - 40ml" is 0. 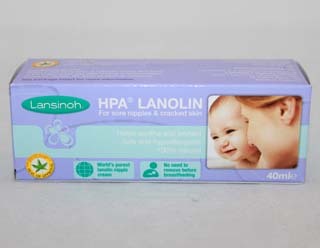 Maximum quantity for "Lansinoh HPA Lanolin - 40ml" is 0. 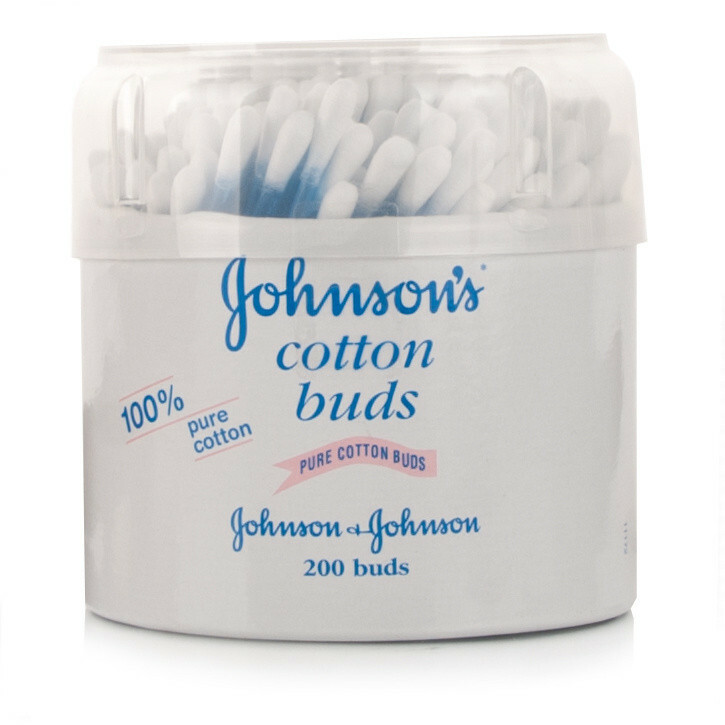 Minimum quantity for "Folic Acid 400ug - 30 Vegetarian Tablets" is 0. 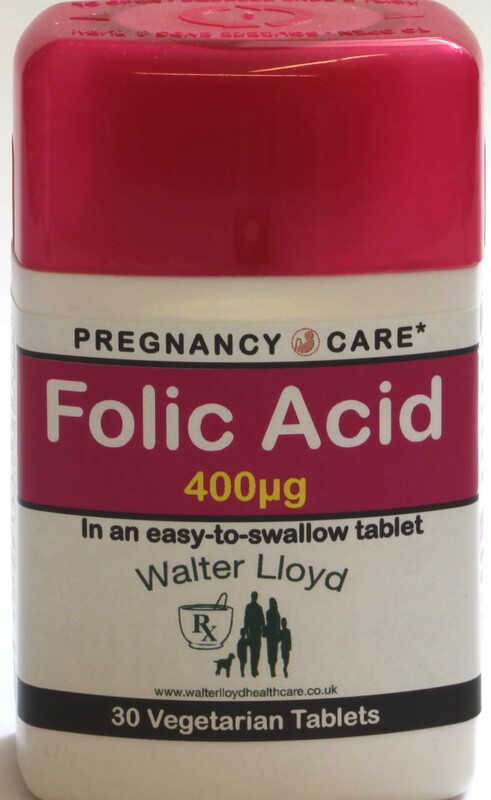 Maximum quantity for "Folic Acid 400ug - 30 Vegetarian Tablets" is 0. Minimum quantity for "Vaseline Lip Therapy Petroleum Jelly Original - 20g" is 0. 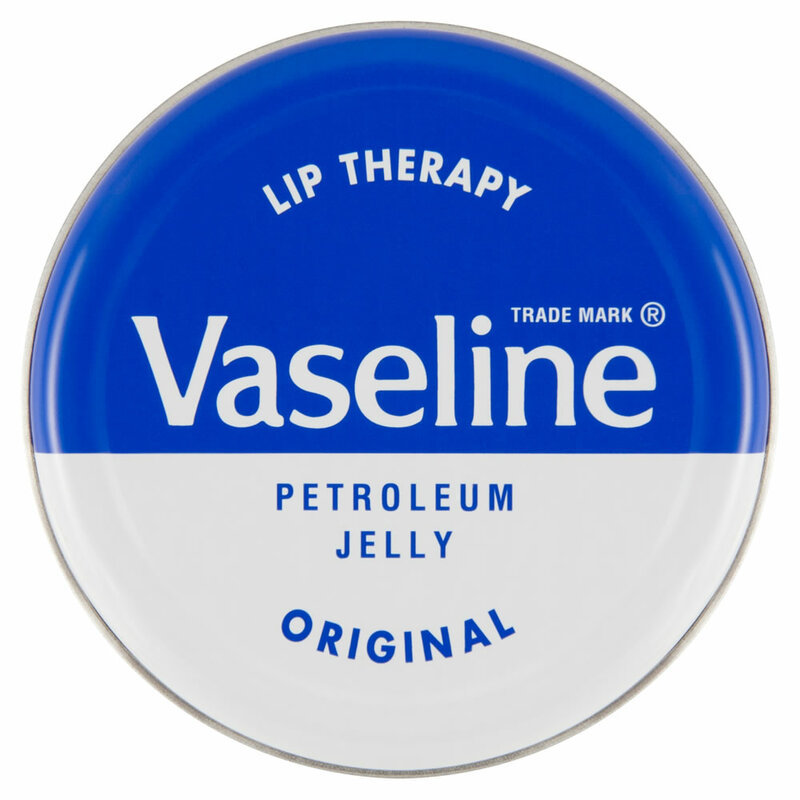 Maximum quantity for "Vaseline Lip Therapy Petroleum Jelly Original - 20g" is 0. Vaseline Original Pure Petroleum Jelly, is made using a unique triple purification process so pure that it can work naturally with your skin. 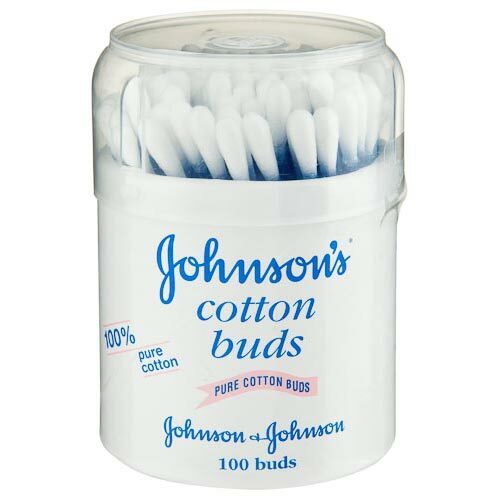 Minimum quantity for "Vaseline Original Pure Petroleum Jelly 50ml" is 0. 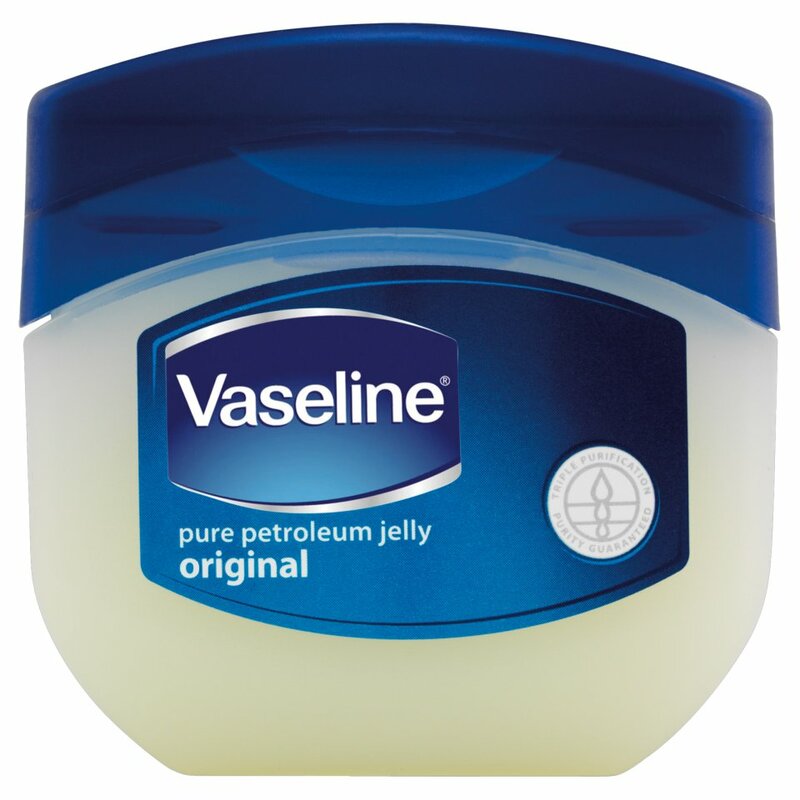 Maximum quantity for "Vaseline Original Pure Petroleum Jelly 50ml" is 0. 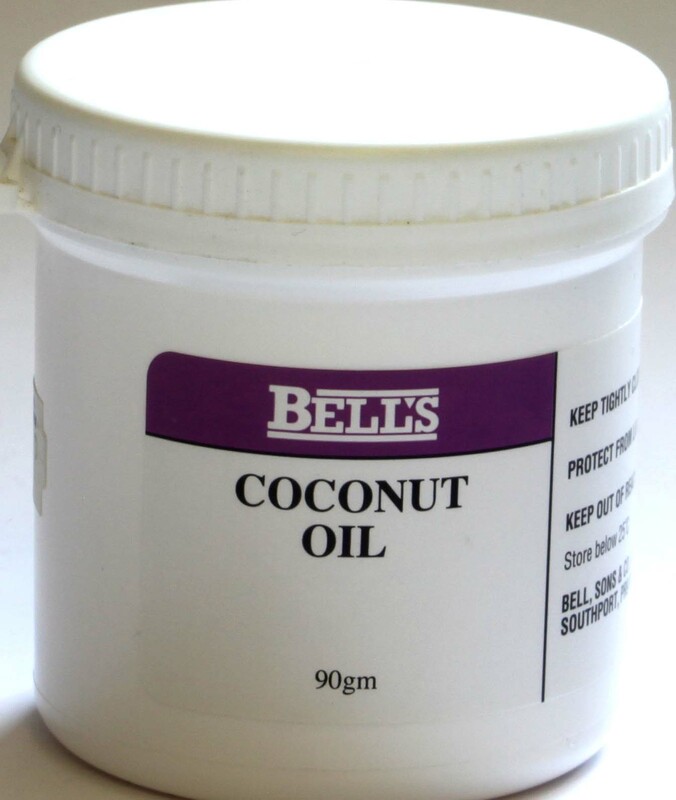 The most important time to take it is from a few months before you conceive until the end of your first trimester (12 weeks). 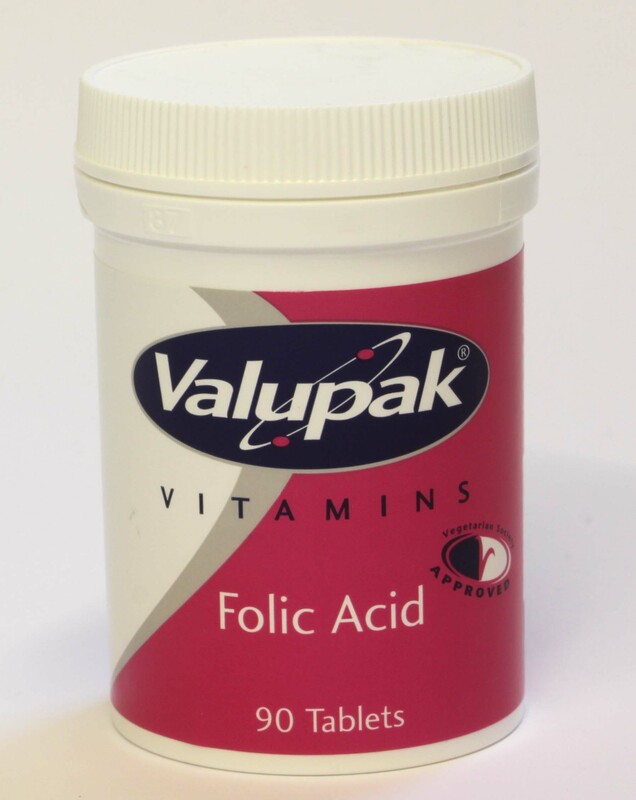 Minimum quantity for "Valupak Folic Acid - 90 tablets" is 0. 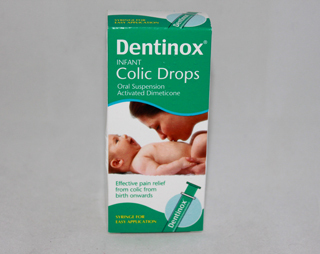 Maximum quantity for "Valupak Folic Acid - 90 tablets" is 0.